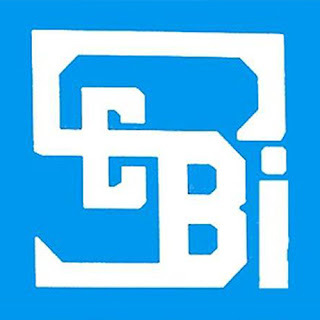 Capital market regulator Securities and Exchange Board of India (SEBI) issued listing guidelines for infrastructure investment trusts (InvITs). According to SEBI guidelines, public issue of InvITs will require institutional investors participation of 75 per cent, while the remaining 25 per cent can be from other investors. Besides, just like an initial public offering (IPO), InvIT may allocate up to 60 per cent of the portion available for allocation to Institutional Investors to anchor investors.